Think beyond what has been done before, work with the most demanding photographers on the planet, deliver beyond expectations and never rest on past accomplishments. The results can be seen in everything product we build - from the smallest accessory to the most elaborate cinema housing. 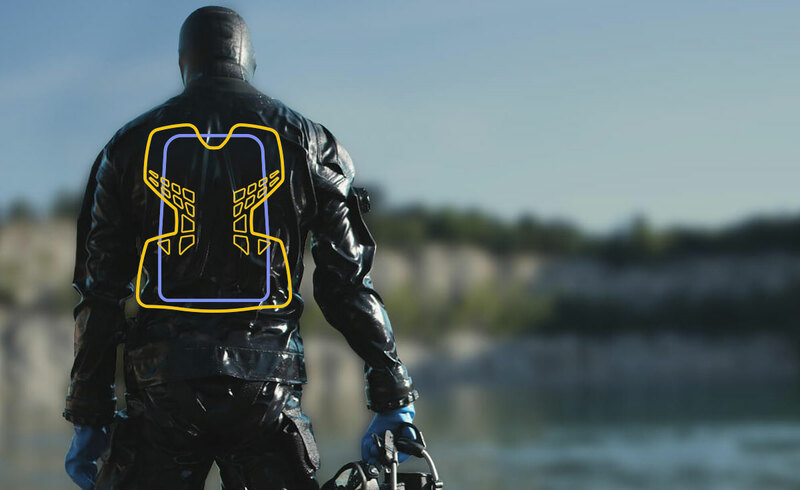 The original neutrally buoyant wetsuit system, Thermocline is lightweight, machine washable and equivalent to a 2mm neoprene wetsuit, without the wetsuit, making in perfect for those allergic to neoprene. Now, made using recycled ‘Ghost’ fishing nets, Thermocline is part of our OceanPositive collection. XDEEP are passionate about doing things better, improving and refining their products. 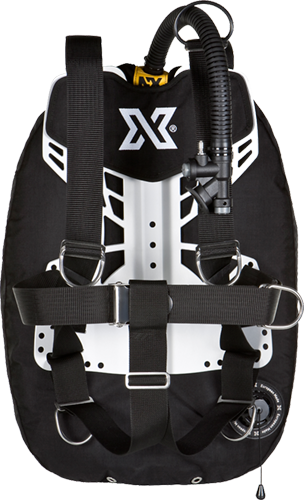 XDEEP want BCD’s to be safer, to be robust and reliable and to be more comfortable for divers. XDEEP engineers and designers leave no stone unturned in the pursuit of this goal. From the overall design concept to the little details, everything is examined and improved. Make sure to check our calendar and join us on our trips! 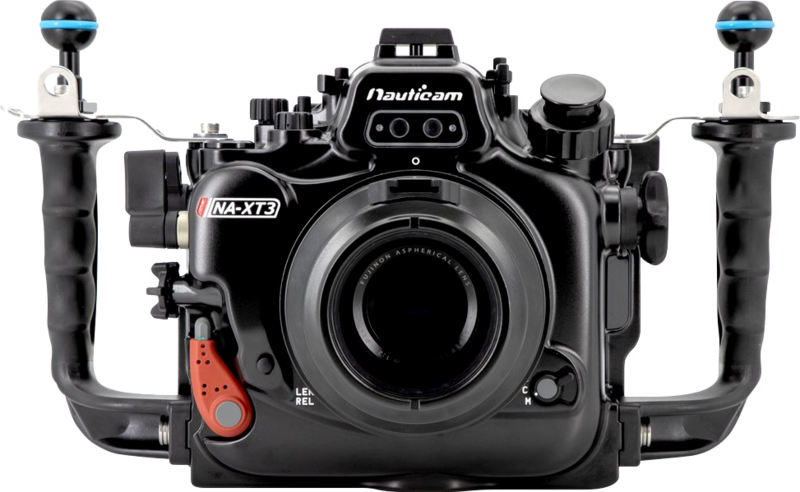 A one-stop retail dive center specializing in underwater photography and videography.